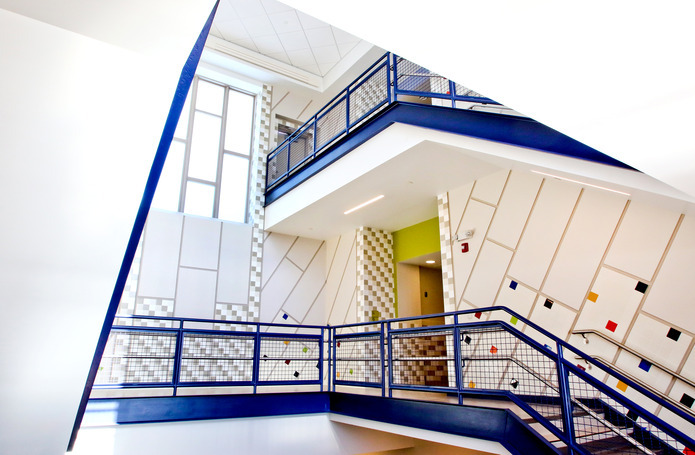 A new 3-story 64,400 SF elementary school replaced the existing school as part of the Springfield Massachusetts tornado recovery project. 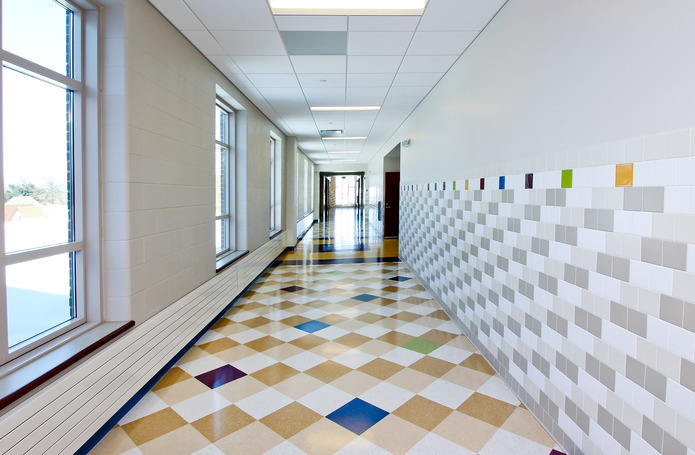 Originally designated as a renovation project, Morganti worked with the city and designers to develop a new budget for the complete reconstruction of the original school. 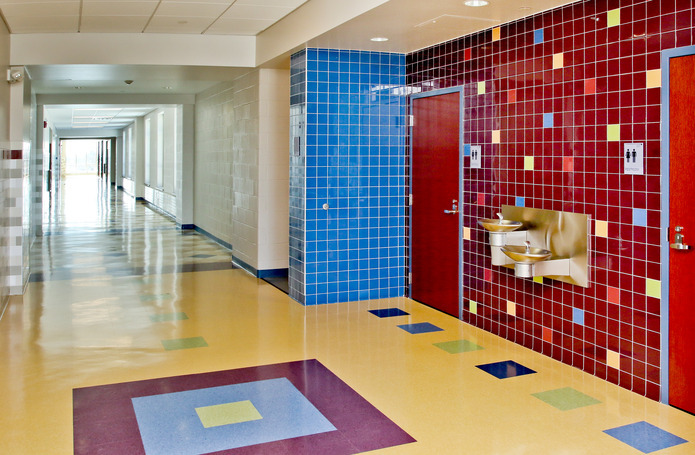 The scope of the project includes auditorium, library, dining, classrooms and community room spaces. The process included intense preconstruction budgeting, value engineering, phased scheduling and team collaboration. 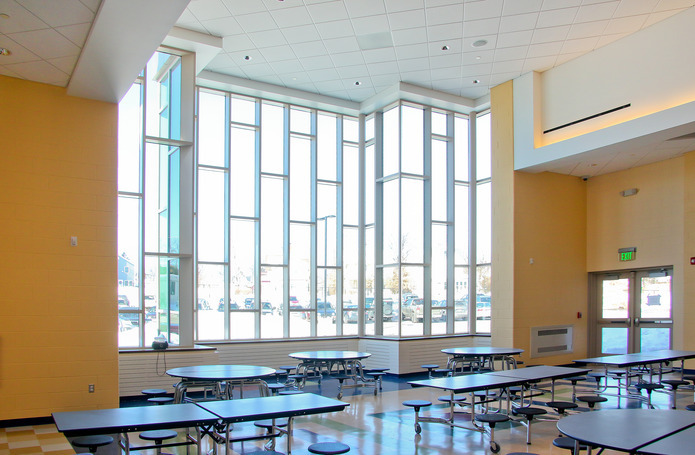 This building has been designed and constructed to meet Massachusetts’s CHPS School designation.